If you remember back in December, I posted about myself participating in the 90 Day Weight Loss Challenge thanks to Creative Bioscience. I got the chance to try out Raspberry Ketone 1234. This product is ideal for my busy lifestyle where I'm always on the go and following my crazy schedule. 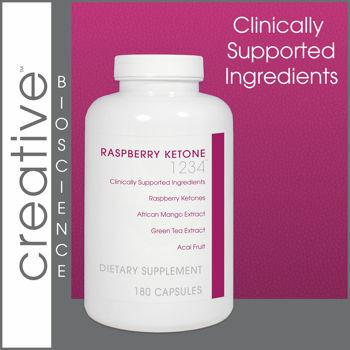 Raspberry Ketone helps boost my metabolism and give me energy to get through my workouts at the end of a long work day. So far, my first 30 days went great! I was able to stick to my workout routine (except the days I had a REALLY bad cold) and I've noticed a very significant weight loss around my waist and my thighs, which were the areas of my body that I had the most fat. If you want to purchase the product I used, visit http://www.lifefitstore.com/ and use the code ROSS to get a discount! Check back in 2 weeks when I post another progress update! !